My hearing aid requires repair, can I send it to bloom hearing specialists? 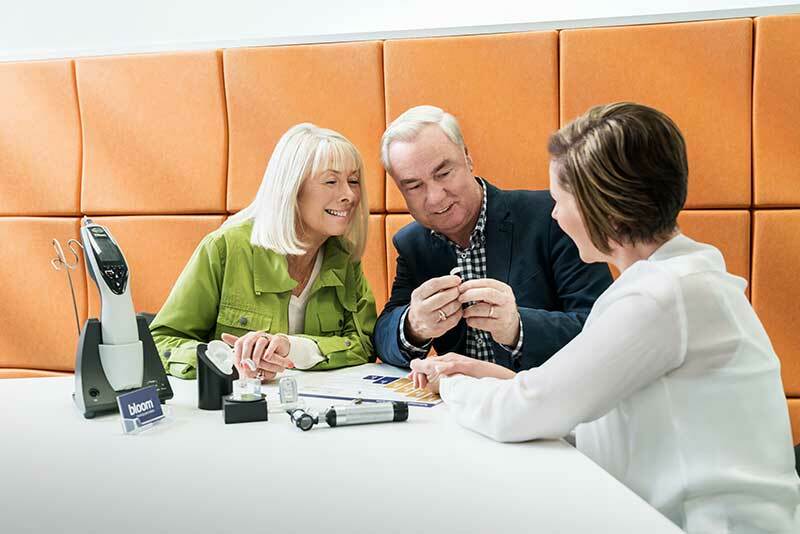 Yes, we can assist you with any problem with your hearing aids, even the ones which are not purchased from us. You can contact us today by booking a free appointment online with your local bloom hearing specialists store or call 1800 554 968.